You may have heard of Open Banking, but it is much more than just another buzzword. Open Banking is a trend that will seriously impact the banking industry, especially the positioning of long-standing banks. In this article we want to illustrate what Open Banking is all about and why CEOs need to have it on their agenda. In a nutshell, Open Banking is an evolution from today’s closed banking model in which the customers’ banks have sole control and possession of customer data, into an open model, in which a large number of traditional banks, new providers and Fintechs will have access to this data. Even though this sounds threatening at first, by actively pursuing an Open Banking strategy, banks can stay relevant in their customers’ everyday lives. APIs (application programming interfaces) are at the heart of all Open Banking strategies. They are the technical backbone for information to be exchanged between the various participants in the Open Banking model. APIs enable banks to connect to products and services of other financial and non-financial service providers. By doing so, banks are able to offer value-added services to customers that they do not have to build or run themselves. Banks can select and offer third-party products and applications at the customer’s request thereby securing the customer relationship. A well-considered Open Banking strategy thus puts the customer and their expectations first and helps increase customer loyalty throughout the entire financial lifecycle. Regulation is one of the key triggers for Open Banking in Europe. 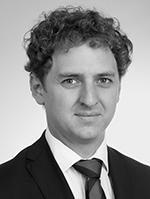 zeb already contributed to the ongoing discussion of PSD2 (Payment Services Directive), an EU Directive that intends to bring more competition and innovation into the financial services sector. PSD2 requires banks to share customers’ financial data with authorized third parties via dedicated APIs by September 2019 at the latest. This legal innovation leads to nothing less than the end of banks’ long-standing monopoly on customer data. By ending the data monopoly, banking as we know it will become more liberal than ever before. Surely nobody can expect that banking revenues will be unaffected. Let us have a look what deregulation does to service industries dominated by natural monopolies. In the early 2000s, pan-European deregulation provided a painful lesson in telecommunications and railway travel. In Germany, for instance, Deutsche Telekom AG lost 20%-points of their market share within five years and the slide of Deutsche Bahn AG’s market share has still not plateaued after 20 years. In telecommunications, countless innovative market entrants put the incumbents under massive pressure. Even though the lion’s share of fast moving innovators moved out of the market as fast as they came in, there was no adequate response by the incumbents and customers defected. The railways’ market share downturn is more continuous as it was first driven by new entrants into the railways market, only to be accelerated by the rise of alternatives (in Germany’s case: Flixbus). zeb has a similar (gloomy) prediction for traditional banks given the expected growth of FinTechs. Within 15 years, we expect retail banks’ market share to decrease from 98% to only 79%. Bells should be ringing in all board rooms. What are banks doing about it? Banks are looking for the right response to deregulation and there is clearly no silver bullet. The appropriate strategy response depends on the speed at which new trends are adopted in the given market, their expectations and behavior of the banks’ customer base, their business and operating models and, last but not least, their corporate culture. Banks which “do not believe” in a business impact of PSD2 and/or accept the loss of revenues. 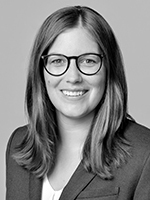 Even though the expected impact on the bank revenues could be significant, many banking groups still pursue a “minimum compliance” strategy, which means doing nothing more than complying with the applicable law. 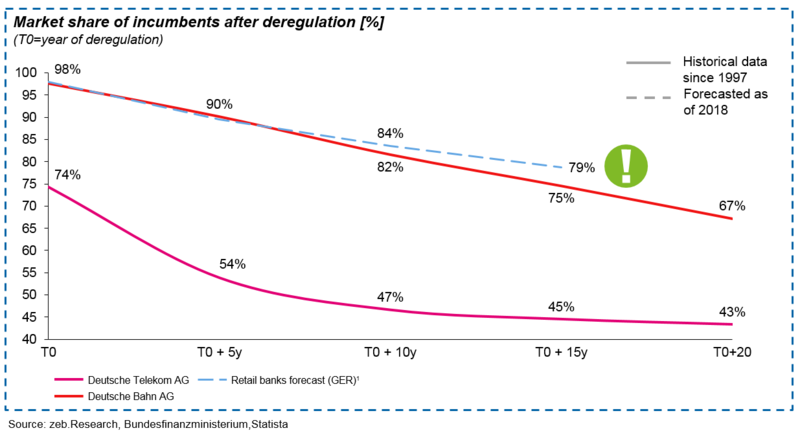 Banks that think that PSD2’s negative impact will be marginal and can be offset by standard defensive banking tools such as retention activities, adjusted pricing, increased pressure on own sales units, etc. take this approach. zeb see this “defense mode on” position as a tactical one: it can only cushion the regulatory impact in the (very) short term, but it is not a promising strategy to defend a bank’s position against new competitors in the long run. 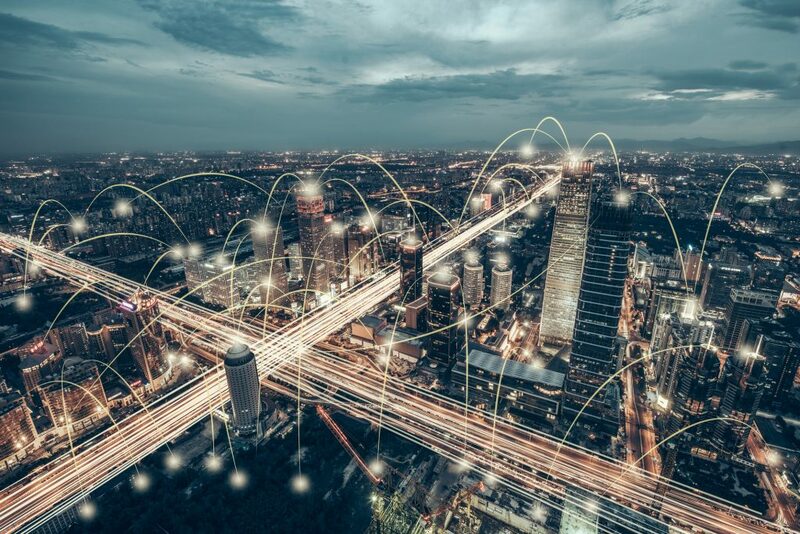 This option involves exploring the possibilities of an open framework in which banks are willing to share data and authorize third parties to access more than just account information. zeb believes that PSD2 should serve as a starting point of a new strategic positioning including new ways of banking, serving customer needs and dealing with competitors. With the market starting to open up, the key question is no longer whether or not to “play along”, but rather how to make the most of the new game. There are three basic Open Banking models of doing business for banks, which we have called “aggregator”, “distributor” or “orchestrator”. They can all be combined in the bank’s overall strategy depending on the business use case. In the aggregator model, banks sell on behalf of—or together with—a service provider and act as agents. An obvious use case for aggregation is provisioning of account information from multiple bank accounts. In contrast, in a distributor model, banks process what is ultimately sold by a third-party provider thus acting as a pure service provider or provider of a product, similar to a point-of-sale consumer loan for home appliances. In this case, the third party (i.e. home appliance retailer) owns the customer interface. The third option, becoming an orchestrator, represents the greatest challenge to a bank. 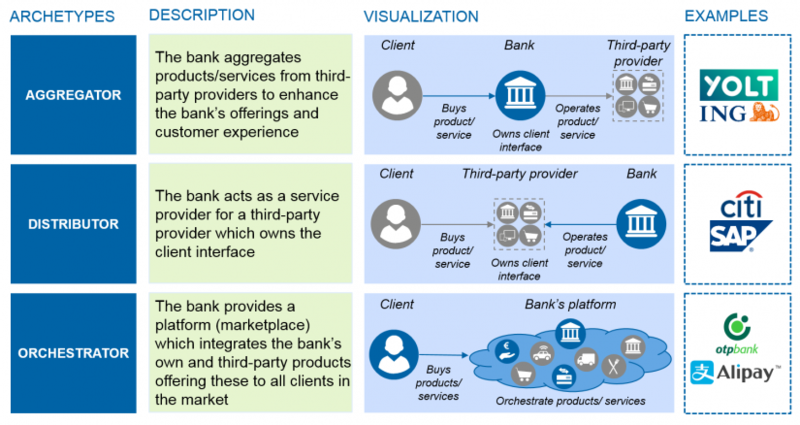 In this model, banks build their own platform or stand-alone application with products or services that reach beyond traditional banking, e.g. in-app payments for parking, tickets, buying discounted goods, etc. Banks can offer such a service by integrating third party providers and ecosystems into their platforms. This puts the bank at the center of the customer’s everyday lives, allowing them to manage their basic needs. Even though some banks have already produced first Open Banking products and services, it is still possible for others to catch up. We believe that the decision whether or not to do something is no longer valid. The real issue is where to start given the degree of change needed both in terms of strategy and organization. 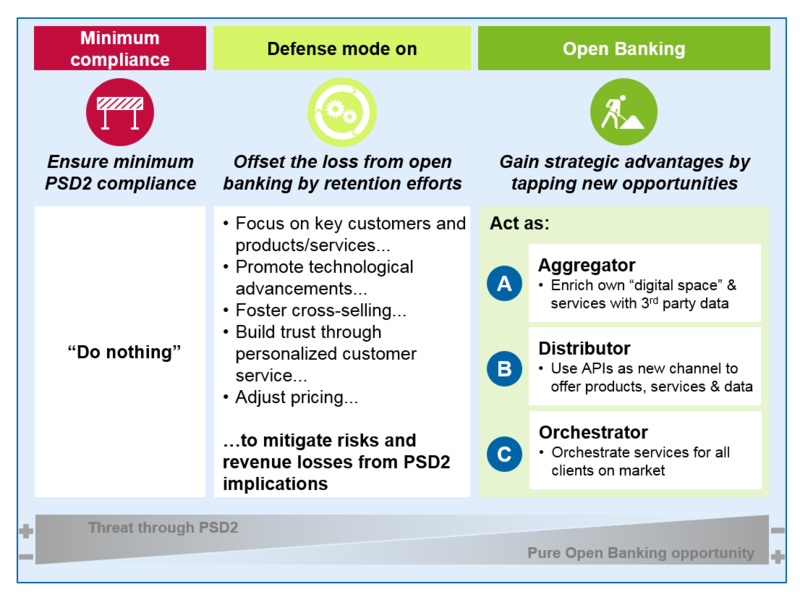 A first step would be to decide on the individual strategic fit: which Open Banking models match the bank’s overall strategy? For which products and services does the bank feel comfortable to be an “aggregator” and for which a “distributor”? In the second step, the bank should determine how to deal with third-party providers as well as their products and services. How can the bank change its ways of working to enable fast innovation and an open culture. Bear with us for our more detailed thoughts on banks in an Open Banking world on Banking Hub.